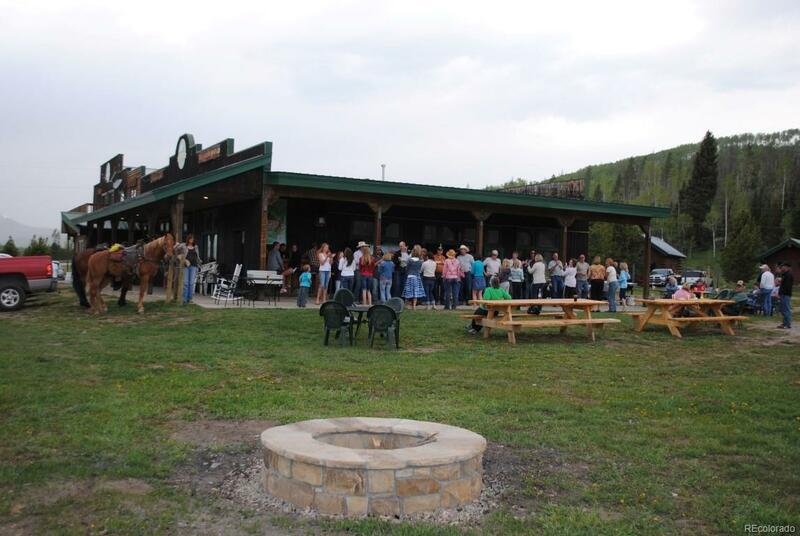 Hahns Peak Roadhouse is a unique opportunity to own a fun and profitable business in the heart of Colorados recreation country. 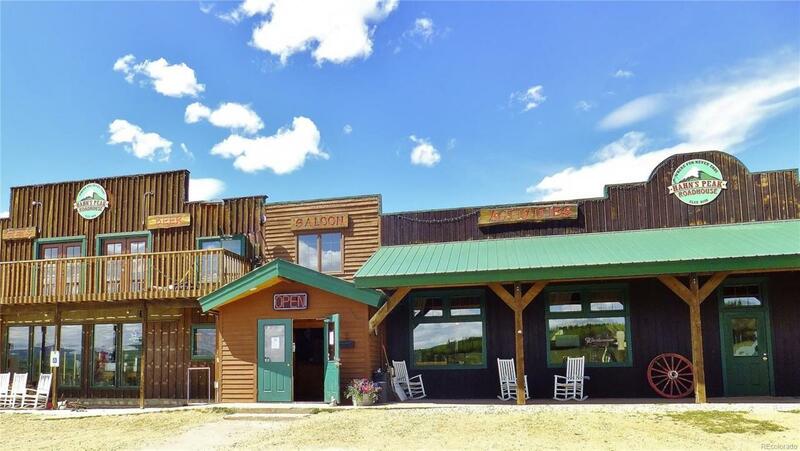 Located 24 paved miles north of Steamboat Springs across from Steamboat Lake, the Roadhouse is the go-to place for locals and visitors. 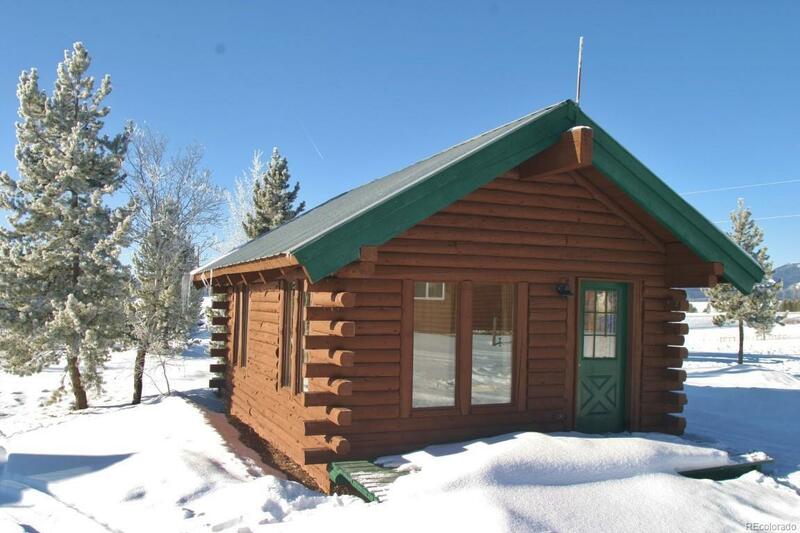 Situated on 11.9 acres and bordering the State Park, the property consists of a 100 seat restaurant/bar, convenience store with fuel pump, 10 cabins, 12 motel rooms, on site manager housing, and 6 RV sites with electricity. 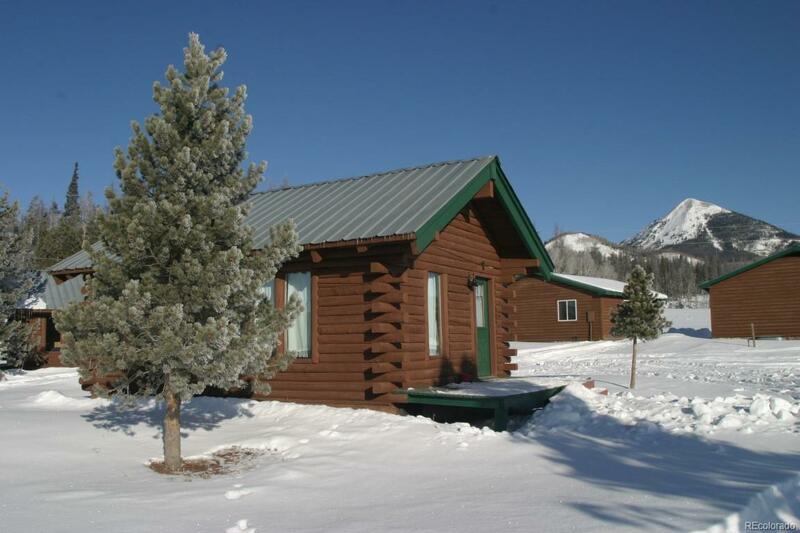 The business includes county, state and USFS permits that allow for snowmobile rentals and tours, ATV rentals and tours, and horseback riding on the adjacent public lands. Colorados population and tourism are on the rise; take advantage of an established business in a market with limited options that cater to recreationists and local events.